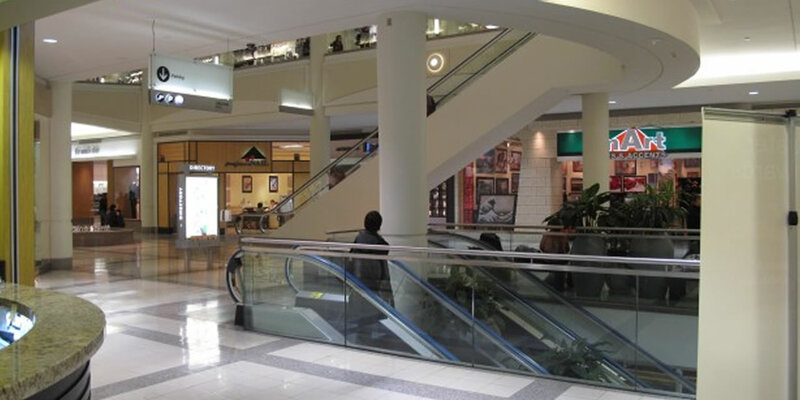 Find us next to Chapters at Metropolis at Metrotown! 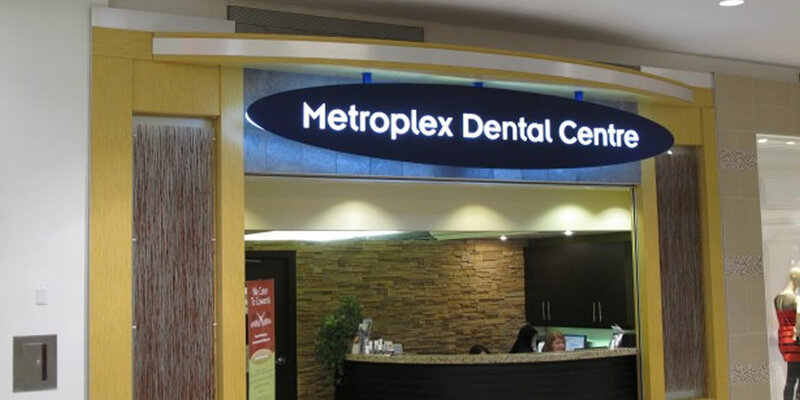 Our mission as a Burnaby Dentist is to provide quality family dental care. Our goal is to provide and deliver to our patients the treatment choices that meet the needs of the individual and offer possible alternatives for their health and enjoyment. Come visit our Burnaby Dentist location today! Dr. Torkaman is from Montreal and a graduate of McGill University, where she obtained her Bachelor’s of Science (B.Sc) degree in Anatomy & Cell Biology and completed her Doctor of Dental Medicine (D.M.D) training. Upon completion of her Dental Degree, Dr. Torkaman was selected to enter a highly competitive General Practice Dental Residency Program at McGill University. Dr. Torkaman is highly committed to her patients and their well being, and can assist her patients in English, French and Farsi languages. Dr. Monica Mangat received her Doctor of Dental surgery (DDS) degree from the University of California, San Francisco with honours. She also holds a Bachelor in Dental Surgery degree from Punjab,India. Her academic career has been highlighted with numerous awards and distinctions. 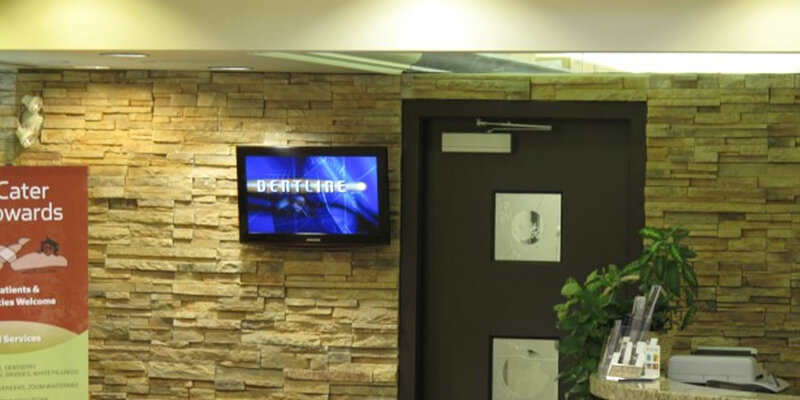 Dr. Weltman loves working in the field of orthodontics. She received a Doctor of Dental Medicine (DMD) degree at the University of Manitoba and her thesis was published in the American Journal of Orthodontics and Dentofacial Orthopedics. Dr. Welman has written chapters in textbooks on dentistry. Words cannot express how grateful I am for this office and all the staff who run it! I have been a patient for over 10 years and throughout the good and the horrific dental issues I have had these humans are the kindest, most compassionate and caring people ever! Every concern, problem and fears are met with compassion, education, care, and the least amount of pain! Dr.D hands down has saved my mouth! He has been through everything with me and his love and humor has remained the same from the first visit till now. I get the facts, the treatment options and payment flexibility options that no other dental office has ever had! Again I cannot say enough of the staff either! They are so kind, always talks and greets you with a smile, they work with your schedule and the hygienists are just as wonderful as the rest! Whenever I hear of someone needing a dentist or is scared to go to a dentist because of past experiences I 100% recommend this office. Great job Meteoplex!!!!!!!!!!! 20+ Stars!